With over 2 million blog posts published each day, you need to have something that helps your content stand out. Honestly, just writing great content isn’t going to cut it anymore. There’s just too much content out there already for people to read. 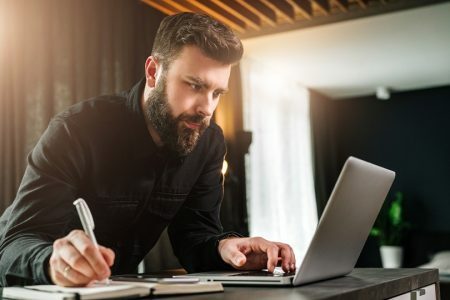 You need to start creating exceptional and unique content that no other writer or brand can copy. It needs to stand out from the noise on social media but also be useful to the user so they will come back. I know that it’s a tough line to walk, but it can be done. 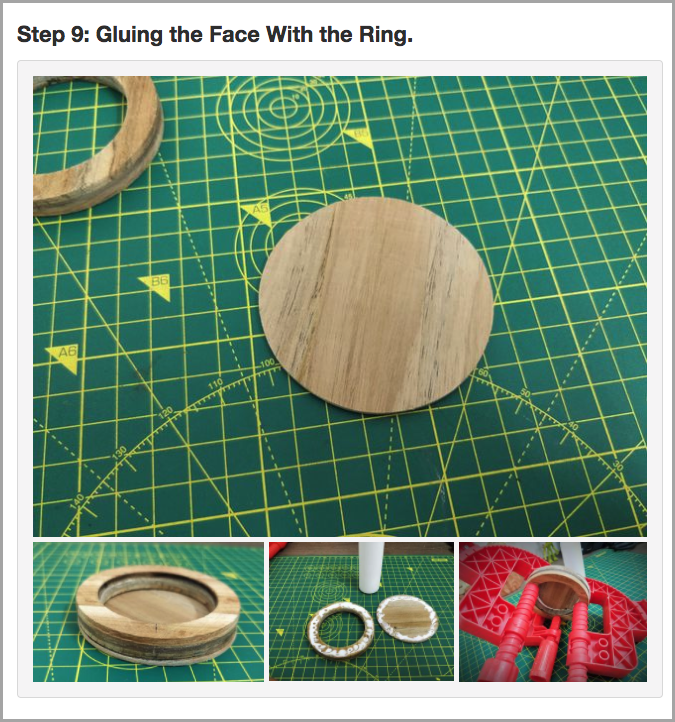 One of simplest ways to do this is by creating more visual content. Content like videos, infographics, and posters that are visually appealing and easy to digest. These are the things that will make people want to stop what they’re doing and read your post instead of the thousandth roundup of the best marketing quotes. I can guarantee that creating more visual content is your path forward to success in 2018. Even for eCommerce businesses, visual content touches many aspects of your brand and bottom line. 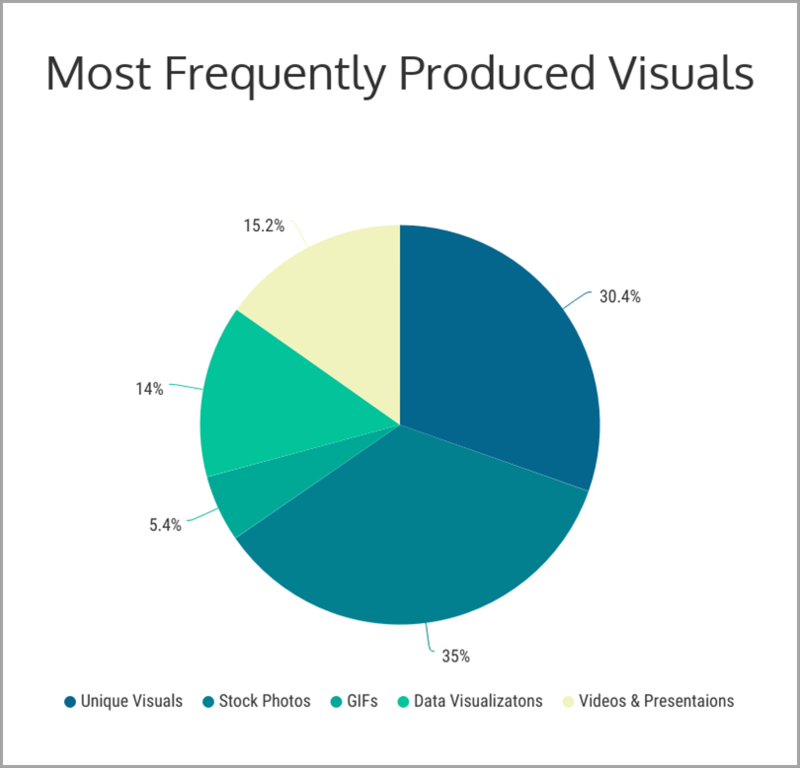 And after you see all of these mind-blowing stats about visual content marketing, you’ll want to start designing ASAP. Studies have shown that people can recall 65% of the visual content that they see almost three days later. In comparison to about 10% of written content three days after it’s read. Which means you should probably put your most important information or takeaways in a visual. You could summarize it in an infographic, like below, or just a simple graph or chart that shows the data. Using boring stock images as your visuals will not help your marketing efforts in 2018. You want to create something that is wholly unique. 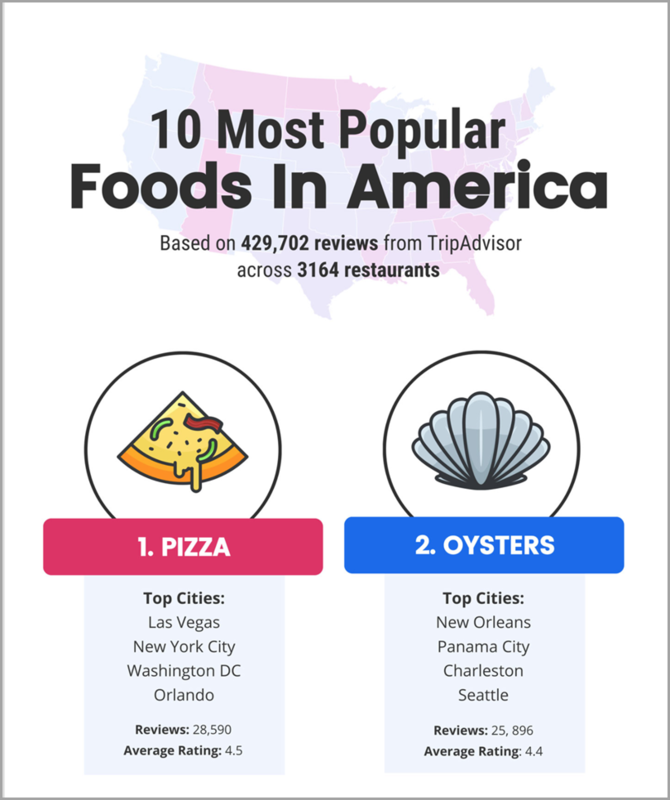 Infographics are a great way to share information visually. And that is why 41.5% of marketers said that graphics like infographics are the most valuable. 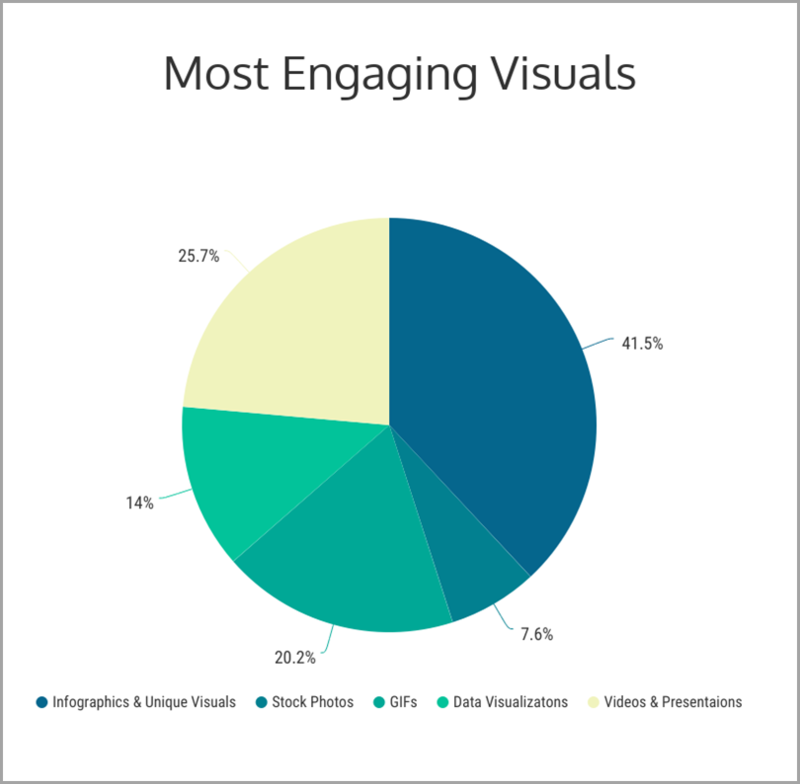 Only 30% of marketers create their own visuals, so it’ll be easy for you to get ahead of the pack. And with design tools out there like Canva, Venngage, and PiktoChart, almost anyone can create a compelling visual. Whether it be a social media cover photo, a new video, or an infographic, there are tools for any skill level. According to Hubspot’s research, infographics are shared 3x more than any other visual content on social media. This is not surprising because they masterfully combine an interesting visual with useful content. In 2017, more bloggers were using multiple images in their articles than in any year prior. And it’s not a small increase. It’s over 30% more bloggers than in 2016. Using multiple images or visuals in your blog posts is a great way to break up the content and make it easier to consume. I mean, look at all the visuals I have used so far in this article! Plus, you can add some context or extra information to the written content with a well-designed visual. One of the reasons that multiple images or infographics are so effective is that people follow them and can read them better. In fact, they can follow them 3x easier than strictly written directions. If you don’t believe me, think about the last time you tried to put an IKEA table together with only written directions. I’m guessing that didn’t work out so well. If you’re a freelancer or a side hustle pro, you can also turn visual content into real cash. You can do it with a visually-driven course, a series of emails lessons, or a book. It’s really up to you! 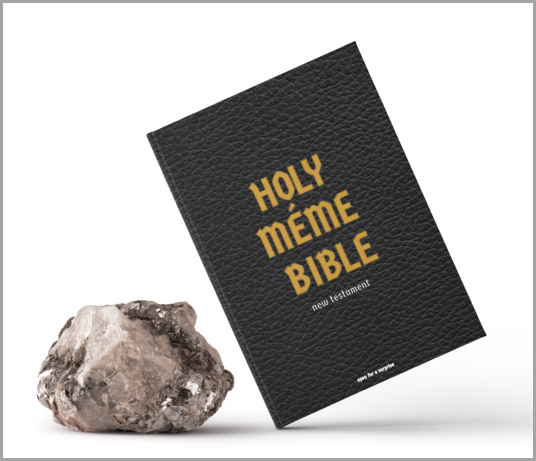 For example, Jason Wong created the Holy Meme Bible, which did over $200,000 in sales in 3 weeks. If social media is more of your specialty, visual content marketing can help you as well. With almost 75% of marketers using visuals on social media, it may seem that your content will not stand out. However, as we saw above, most are sharing stock images or gifs that are not unique at all. And they are more noise than substance. So share substantial and valuable content. The last thing Facebook and Twitter need are more commonplace pictures. 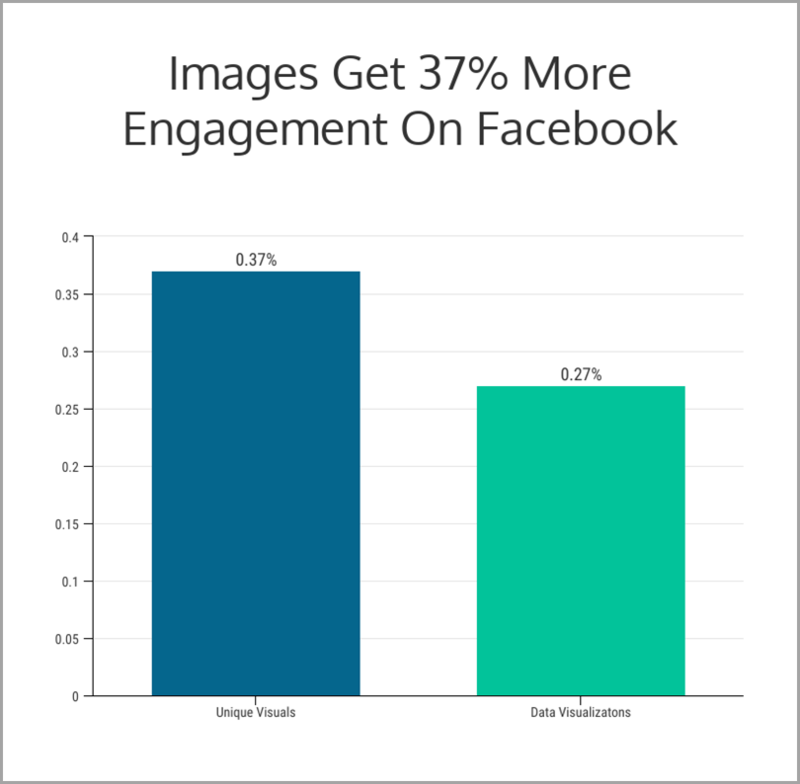 Facebook posts with images also drive more engagement than those without any images. In fact, they get almost 40% more interaction. This makes a lot of sense. It’s a lot easier to see a post with an image than just a little block of text. Also, it takes up more of the screen, especially on mobile devices. The pattern of more shares for visual posts continues with Twitter. In fact, the gap between engagement on visual shares and text-only shares is even more pronounced. 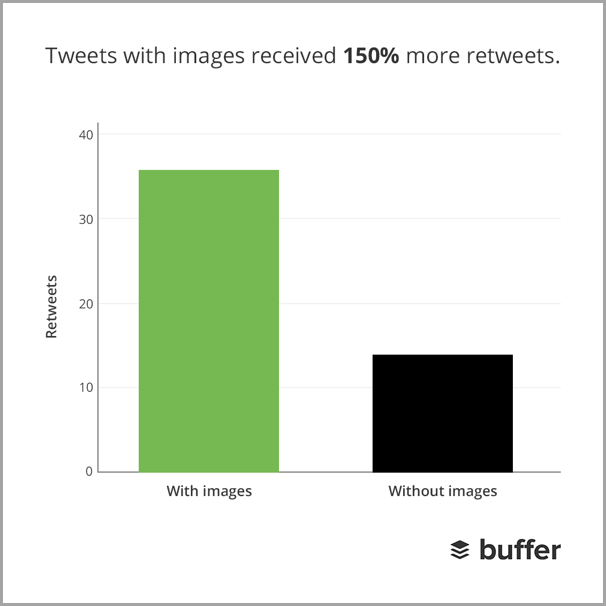 According to Buffer, Tweets that include a photo or visual should expect 1.5x more shares. Like with any other social network or news feed, the posts with images take up more screen real estate than those without. 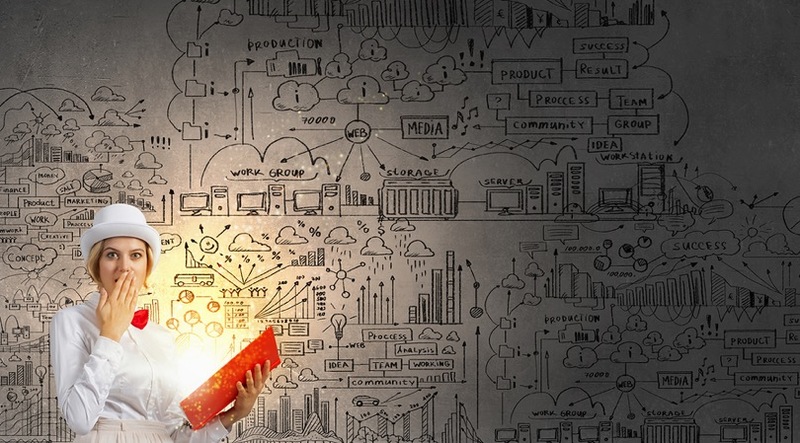 It’s much harder to miss a share with an eye-catching or unique visual accompanying it. It’s not only bloggers that are seeing the potential of using more visual content in their marketing. 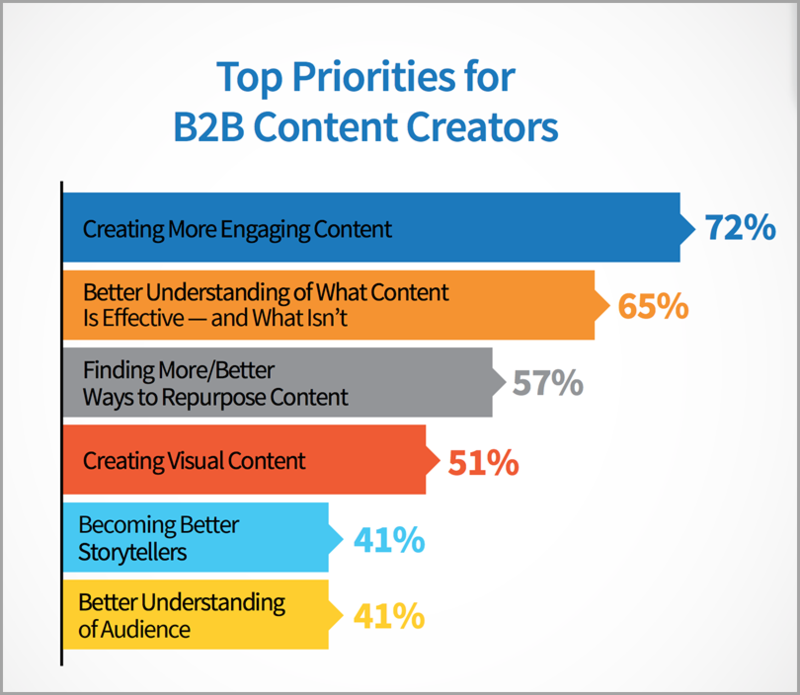 More than half of all B2B writers are wanting to create more visual content in the next year. They want to create more engaging content as well, and better visual content can help them succeed. Omitting images from your articles will only cause people to ignore them from the beginning. 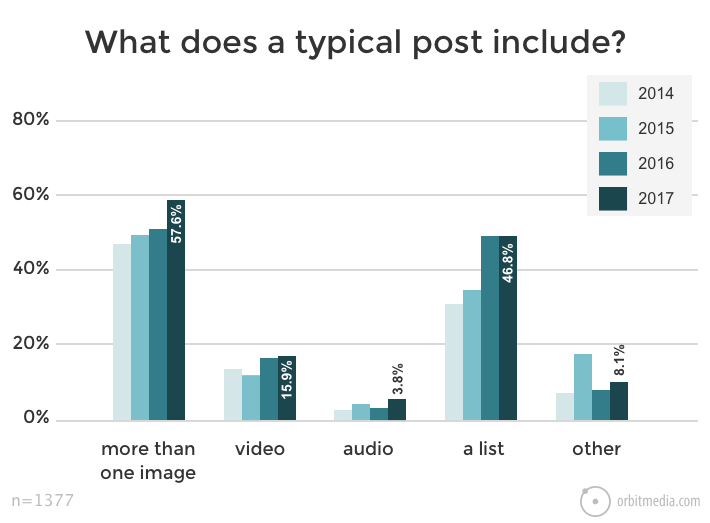 Articles with images get 94% more views than their visual-lacking counterparts. The images in an article are a simple way to judge the quality of the content before you even read it. 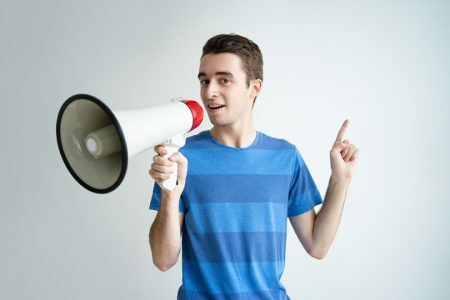 You can make some great assumptions about how much effort a writer put into an article if there is an absence of visuals or if the author found the most generic stock image to add. If I see articles like that out in the real world, I skip them immediately. And I know there are a ton of other people like me. 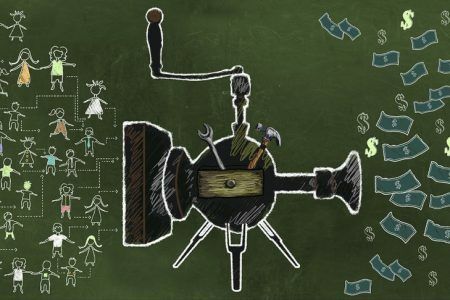 Video is about to take over the content marketing world. Are you ready? If you think that some of the types of visual content that I have listed aren’t for you, then this section is for you. 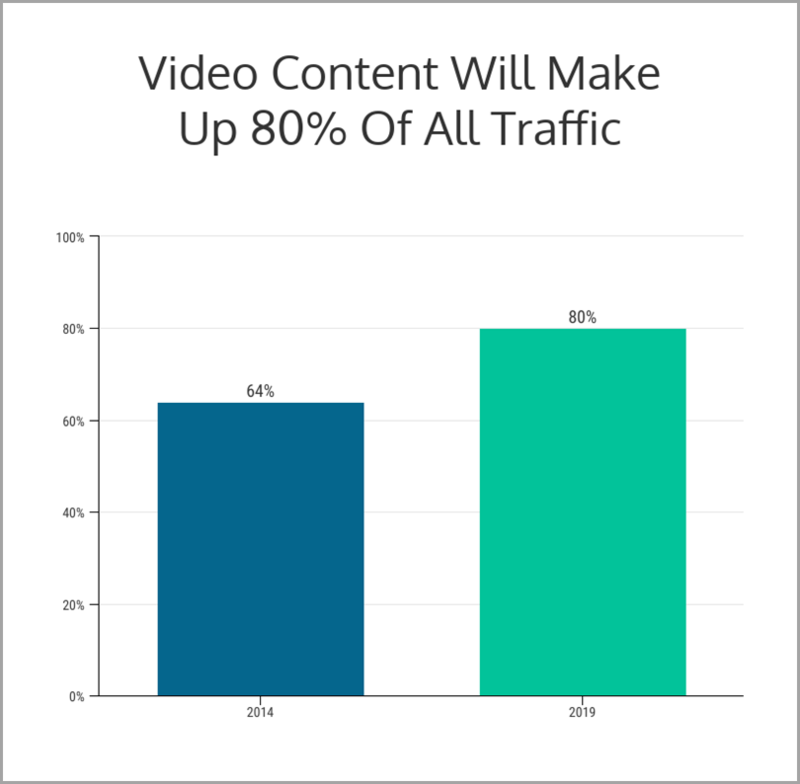 In two short years, over 80% of all content that is shared on the internet will be in video form. And that percentage is likely to increase each year after that. It’s the way that the internet is moving, so why not get ahead of the other creators? In a single day, the two new titans in online video receive more than 15 billion views across their networks. That’s double the total human population on Earth, which makes this stat almost unbelievable. But when you think about the number of videos you watch throughout your day, it makes a little more sense. This stat doesn’t surprise me at all because I watch product review videos on everything I buy. 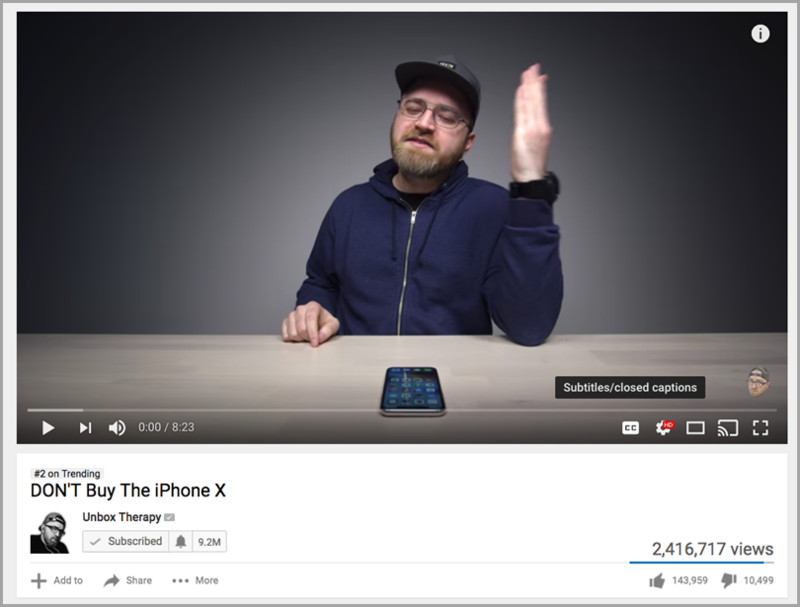 There is something about seeing the product in a video that a photo or write-up can’t match. Plus, when you’re watching a real human review something, it feels a lot more genuine on the whole. And you can use that to add a little something extra to your content marketing this next year. And there you have it! 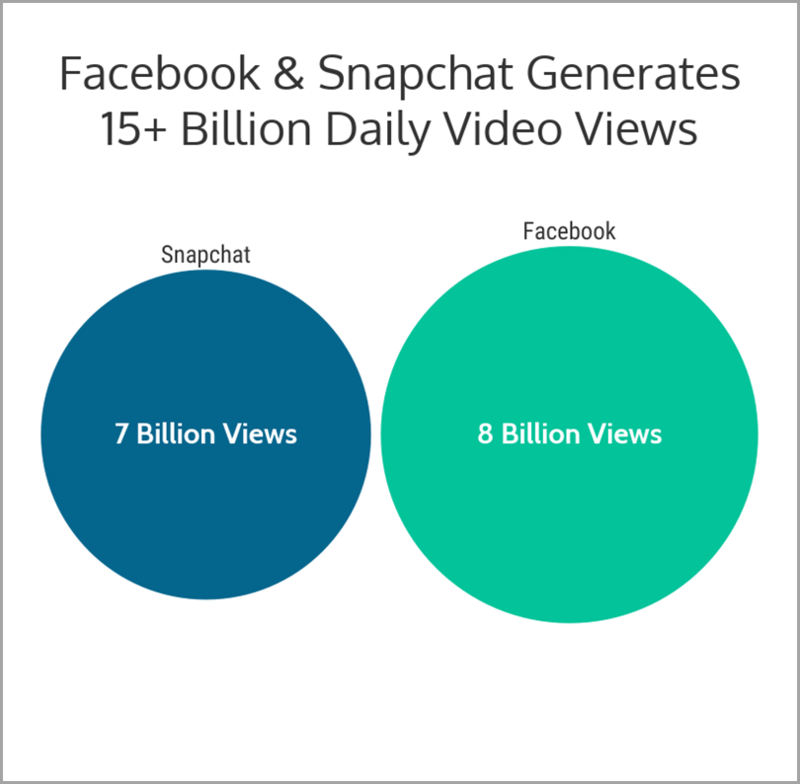 These stats demonstrate the enormous power of visual content. Do you want your content to stand out in the midst of all the noise online? 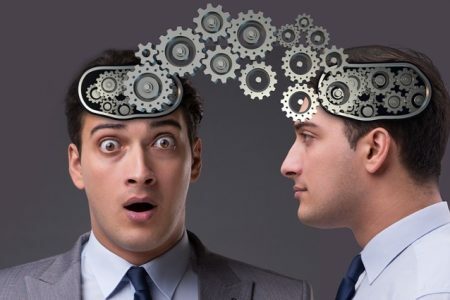 Do you want to see better results with your content marketing? Visual content is the answer. Neglecting images in your content or using basic stock photos aren’t viable options. You won’t be able to compete with the competition even if your writing is top-notch. Visual content is quickly dominating the internet world. Don’t fight it, and don’t get left behind. Start including original images, infographics, and videos in your content. That will help you walk the fine line between standing out from the rest of the social media hype and producing useful content. You’ll find greater engagement with your audience, gain more recognition online, and yield better results with your content marketing strategy. 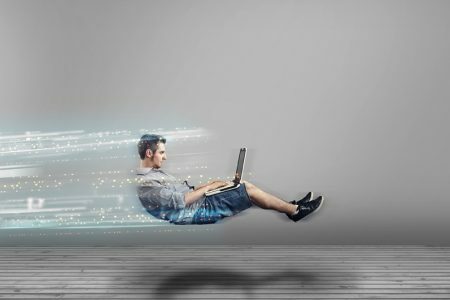 Are you ready to thrive in our rapidly-changing internet world? Visual content might just be the key ingredient you need to succeed. 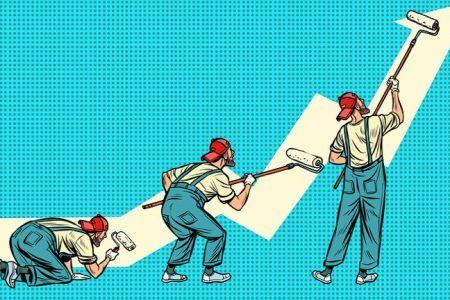 Guest Author: Brad helps SaaS startups create actionable long-form content for a fraction of the price of a content writer. Give him a pug and a pencil and he’s off to the races!